Mahabubnagar is popular for innumerable diamond mines such as Golconda mine and is believed to be the place of origin of the famous Kohinoor diamond. There are several religious and heritage sites in and around Mahabubnagar, dating back to time immemorial. There is a 700 year old Pillalamarri great Banyan Tree, which is one of the important religious as well as tourist attractions. Dance, music, cuisine and art and craft form the culture of Mahabubnagar. Lambadi, bonalu, kolattam and burrakatha are some of the popular dance forms here. Most of the populace in the destination include Hindus along with Muslims. Other than these, the tribes follow their own religion and worship nature. Mahabubnagar is well connected with the capital city of Telangana State by roadways and railways. Mahabubnagar Railway Station is the closest station connected with various parts of the state and other major cities. The nearest airport to the destination is Shamshabad International Airport, which is located around 90 km away. 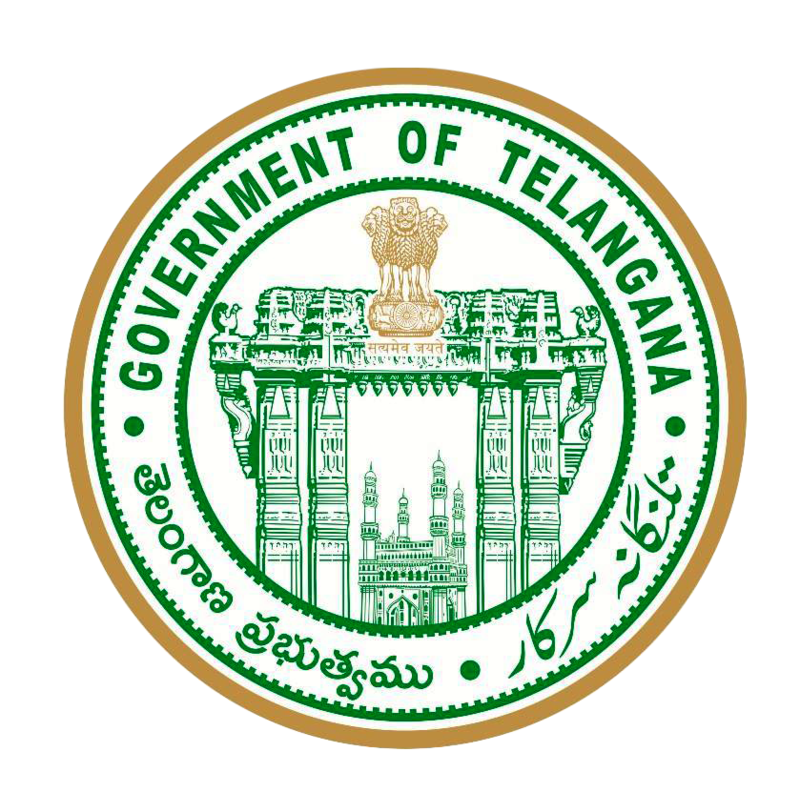 Telangana State Road Transport Corporation renders bus services from Hyderabad, Kurnool and Raichur. Mahabubnagar experiences semi arid type of weather, during which winter months have temperate climatic conditions. The best time to visit Mahabubnagar is during the months of December and February.